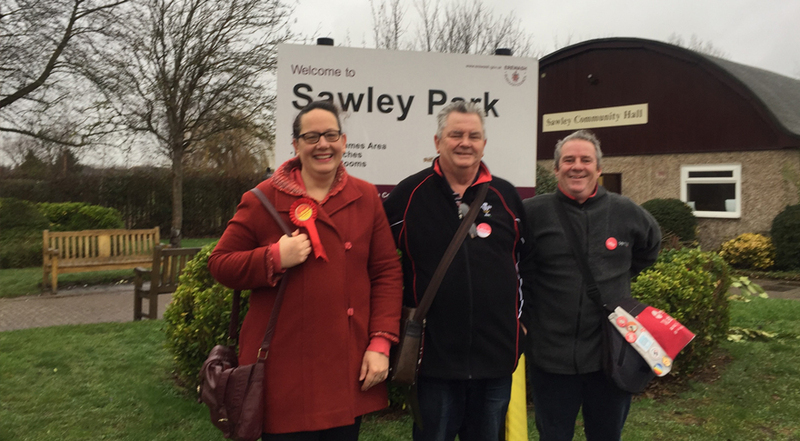 Labour’s Borough Council candidates for Sawley took to visiting over 1,000 houses today delivering their campaign leaflet ‘Sawley Matters’. 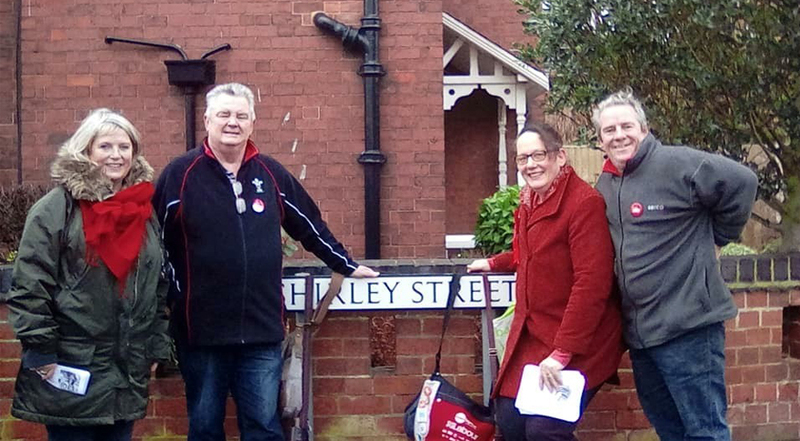 Denise Bond, Alan Chewings And Dave Doyle we’re joined by other Labour members in keeping residents updated on their community activity over recent months. The newsletter launched their campaign against speeding traffic throughout Sawley and also updated residents on the successful campaign to get Royal Mail to reinstate a Post Box on Draycott Road. It also provided information about their attempts to curb the problems of litter and the need to improve the safety of children’s play areas. All households in Sawley will receive the positIve newsletter over the next two weeks and the candidates are inviting residents to contact them.